Engineering is fun and it's also fun to read about other engineers so you can learn something from their mistakes and find inspiration. Engineering is also about math, physics, etc, but this is a collection of books without any math that you can read on the beach. So leave your calculator behind! 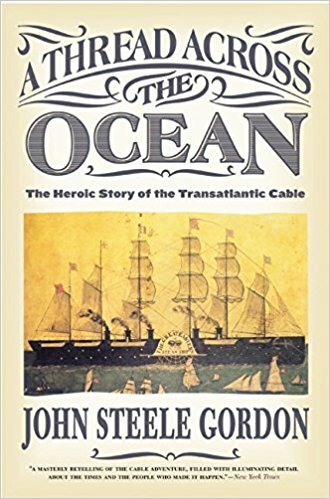 A Thread Across the Ocean: The Heroic Story of the Transatlantic Cable. One of the big engineering projects that took place in the 1800's was to connect Europe with America by dragging a 2500 tonnes heavy telegraph cable from one continent to the next. If that was possible, it would take just a minute to send information between the continents, compared to the weeks it took to send the same information with a ship. How this was possible is explained in the book. 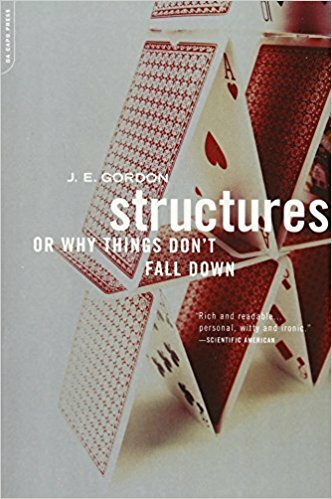 Structures: Or Why Things Don't Fall Down. I've always been fascinated by those engineers who worked without calculators. How could they build a ship like Titanic without computers? This book will tell you the history of how to engineer buildings, bridges, ships, and much more. 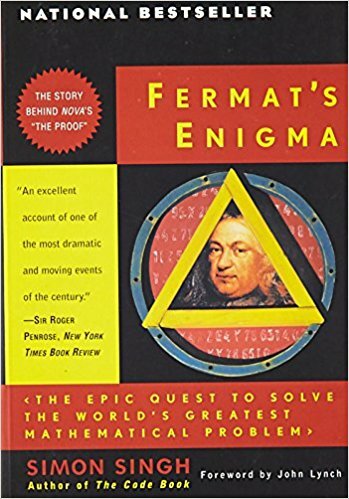 Fermat's Enigma: The Epic Quest to Solve the World's Greatest Mathematical Problem. Math and engineering are deeply connected. This book will tell you the story of when one guy tried to prove Fermat's last theorem. It will also tell you the history of mathematics. 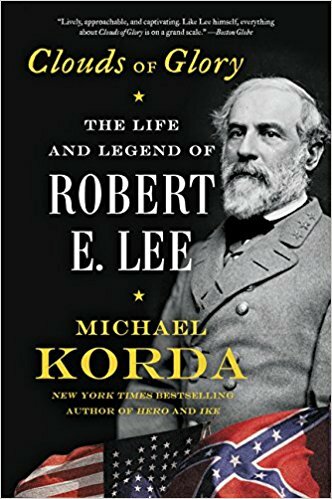 Clouds of Glory: The Life and Legend of Robert E. Lee. This book tells the story of one of the famous generals from the American Civil War. But little is known that Robert E. Lee was also an engineer, which is maybe the reason he was successful as a general? The book includes a lot about the war, but also about the engineering challenges to build a fort and change the flow of a river. 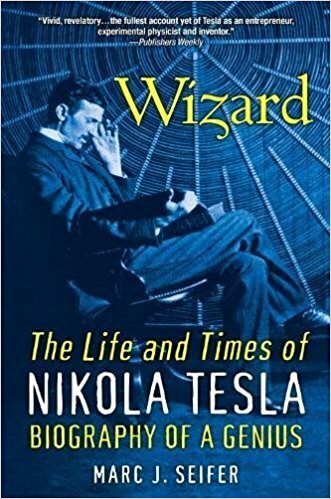 Wizard: The Life and Times of Nikola Tesla: Biography of a Genius. Nikola Tesla was a famous inventor, and one of Elon Musk's role models, but the problem was that he never made money from his inventions so he died poor. This book will teach you why great engineering is not the end goal - make money is always the goal. The Martian. 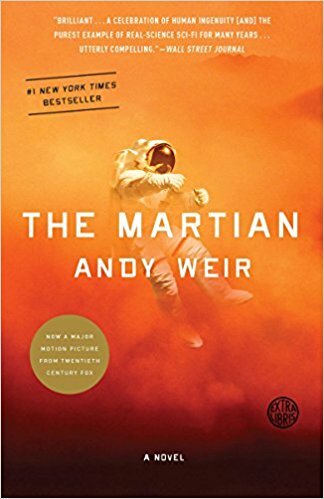 What if you are on Mars, then an accident happens which forces your team to leave you behind, so you have to survive with what you have until someone can rescue you? This is of course a made up story, but the author worked as an engineer before he began writing books so the book is realistic. Alan Turing: The Enigma. One of the great engineering challenges during the Second World War was to break the German codes. 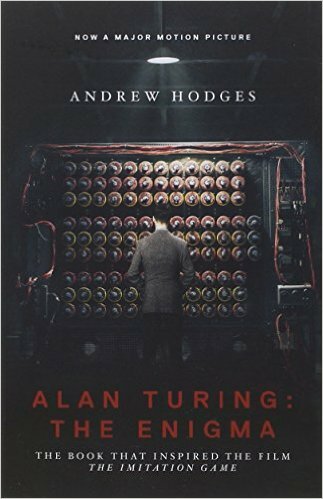 He wasn't alone, but one of the persons who accomplished this was Alan Turing, and this is the best biography on him. Moon Lander: How We Developed the Apollo Lunar Module. It might have been difficult to drag a telegraph cable across the Atlantic Ocean without the help of computers, but what if you want to land on the Moon with only primitive computers? 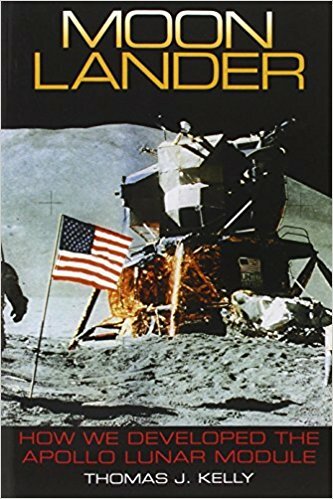 This book is written by the engineer who was responsible for designing the vehicle that actually landed on the Moon, so you will learn all about it. The Quest for Artificial Intelligence. Artificial Intelligence or smart computers are becoming an increasingly larger part of our life, such as self-driving cars. 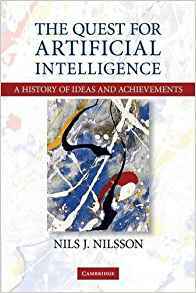 The area is actually not new, people have always tried to build smart machines, and this book will tell you all about it. 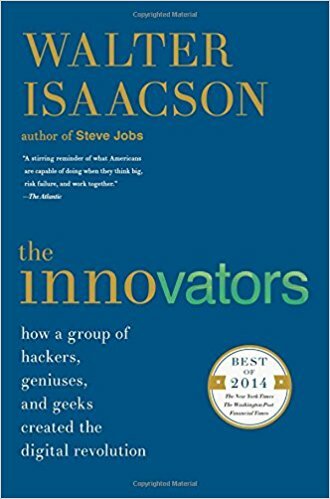 The Innovators: How a Group of Hackers, Geniuses, and Geeks Created the Digital Revolution. This book will tell you the history of the computer - from the first attempt to build a calculator up to the guys who designed Google. It is written by the same author who wrote the best Steve Jobs biography, so you should read both! 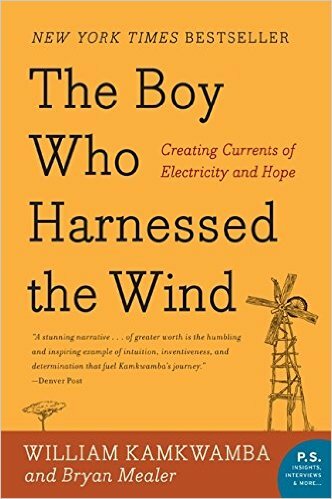 The Boy Who Harnessed the Wind: Creating Currents of Electricity and Hope. What if you grew up in a poor place in Africa and decided you wanted to help the community to get electricity. This book will tell you how William Kamkwamba built a wind turbine from scrap. Skunk Works: A Personal Memoir of My Years at Lockheed. One of the most recognizable planes is the F-117 which was the first plane that was hard to detect on a radar - a so called stealth fighter. 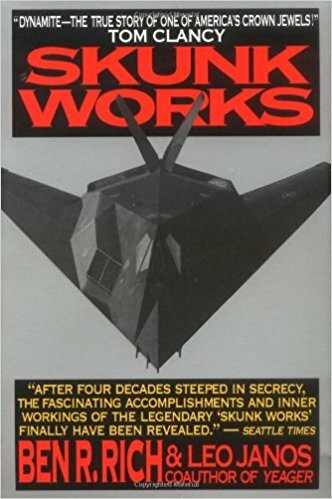 This book is written by one of the engineers who built that plane and other innovative aircraft at the company Skunk Works. 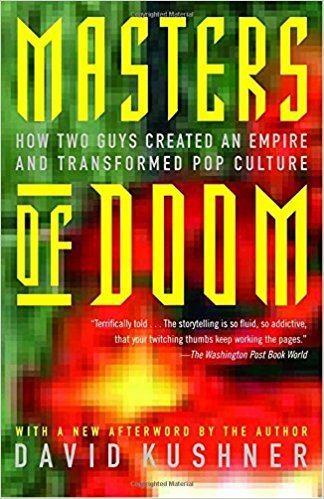 Masters of Doom: How Two Guys Created an Empire and Transformed Pop Culture. One of the most famous computer games is Doom, and this book will tell you the story of how Doom was created. 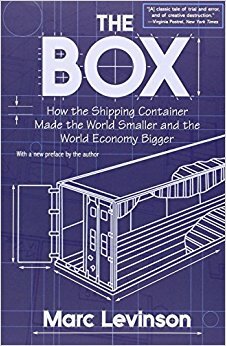 The Box: How the Shipping Container Made the World Smaller and the World Economy Bigger. This book will tell you the history of the container, so it's actually a book on logistics. But it's also a book on product development, and entrepreneurship because it turned out that it was businesses that decided to begin using the container before the governments began to use it for military purposes during the Vietnam War. 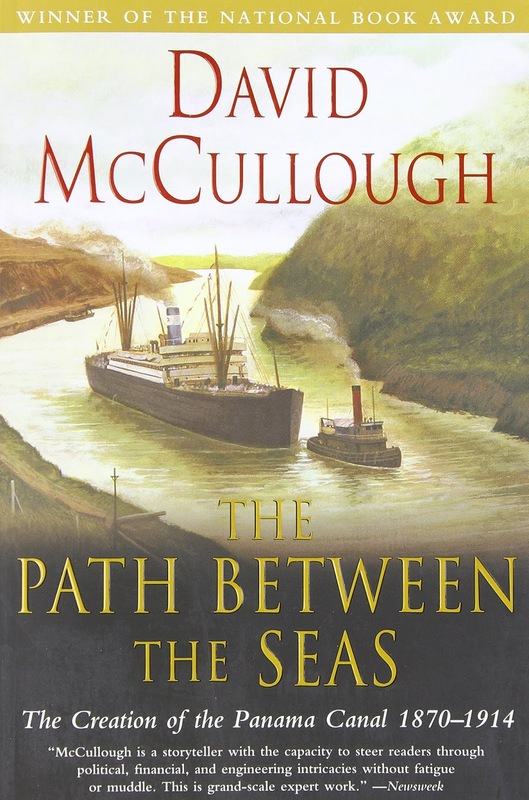 The Path Between the Seas: The Creation of the Panama Canal, 1870-1914. One of the great projects during the turn of the twentieth century was the construction of the Panama Canal. The first attempt made by the French failed because they ran out of money and because they forgot to take the human factor into account. Yes it wasn't easy to build the canal from a technical point of view, but it was even more difficult to keep the humans who were building the canal free from illnesses like malaria, so the workers (and managers) died in the thousands. There's also a great quote that says: "Engineers are sometimes the least practical of men, they may be attracted by difficulties." 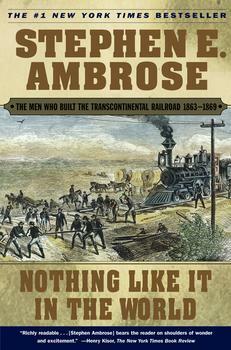 Nothing Like It in the World: The Men Who Built the Transcontinental Railroad, 1863-1869. Before the Panama Canal was built, it took 6 months to travel from the US east coast to the west coast. To shorten the time to just seven days they decided to build a railway connecting the west with the east. This books tells the story how they did that. 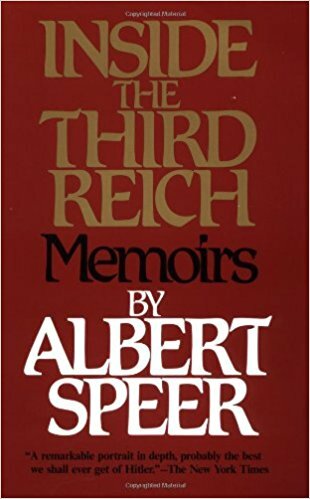 Inside the Third Reich. Is written by the architect Albert Speer who at age 28 found himself responsible for redesigning Berlin and during the Second World War responsible for the industrial production. The book answers the question how Germany, despite being bombed, could build tanks. 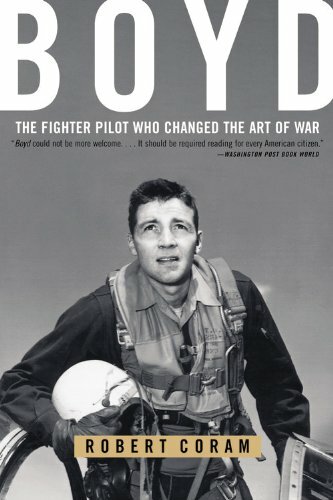 Boyd: The Fighter Pilot Who Changed the Art of War. Tells the Story of John Boyd who began his career as a fighter pilot and ended it as an engineer. Most aircraft engineers are not pilots, but Boyd could use his practical experience to develop aircraft in a way those without any pilot experience couldn't. This book will also give you an idea about the political struggles going on when building stuff for the government. 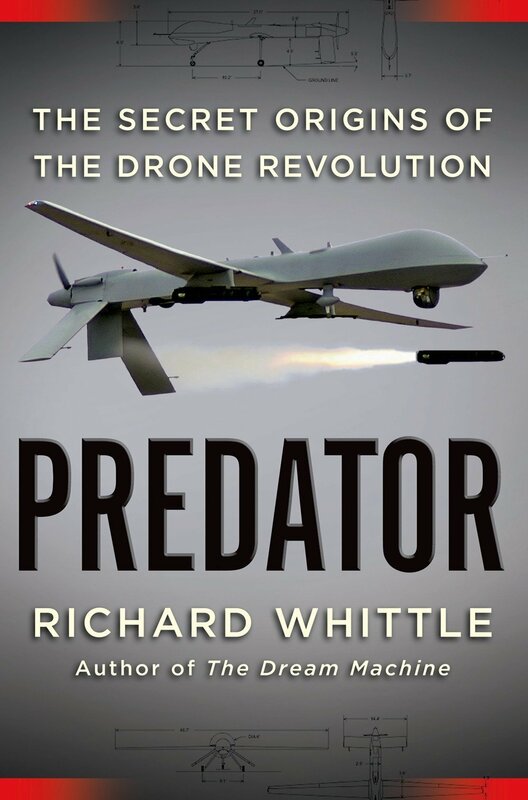 Predator: The Secret Origins of the Drone Revolution. Tells the history of the most famous military drone. How did they design it to fly for +24 hours without refueling, how can you control it from a container in United States while the drone is flying above Afghanistan, and how can you fire missiles from it? And finally some shameless self-promotion. 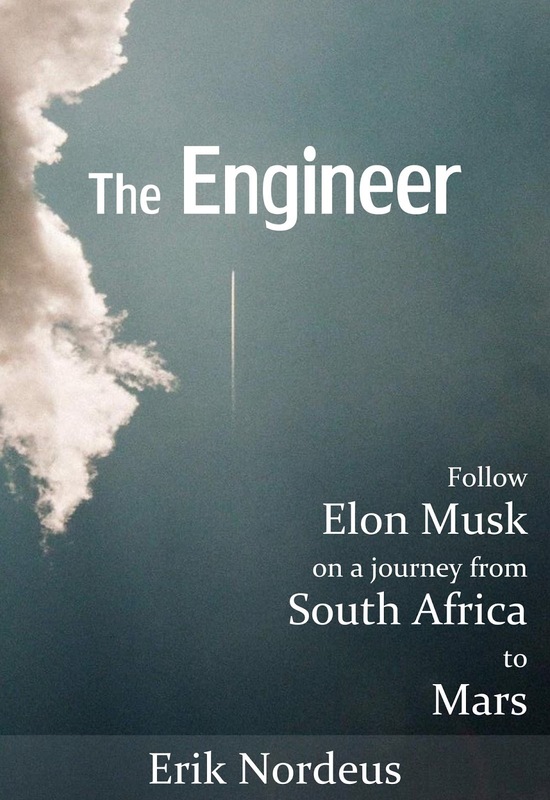 If you have read all books about engineering you should also read my book about engineering, which is a biography on Elon Musk: The Engineer: Follow Elon Musk on a journey from South Africa to Mars.